I was on Comixology the other day, looking to see if I could preorder Zodiac Starforce digitally (I don’t think I’ll be able to make it to the shop on the release day, August 26th), and found this absolutely perfect little collection. 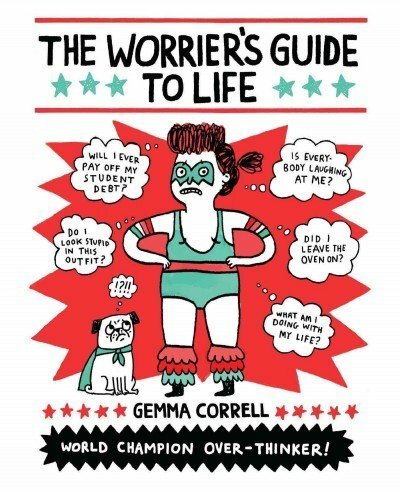 The Worrier’s Guide to life is a collection of adorable mini comics (usually just one or two pages), in simple color. It features comics that you’ve probably related to immensely on tumblr, all by Gemma Correll.